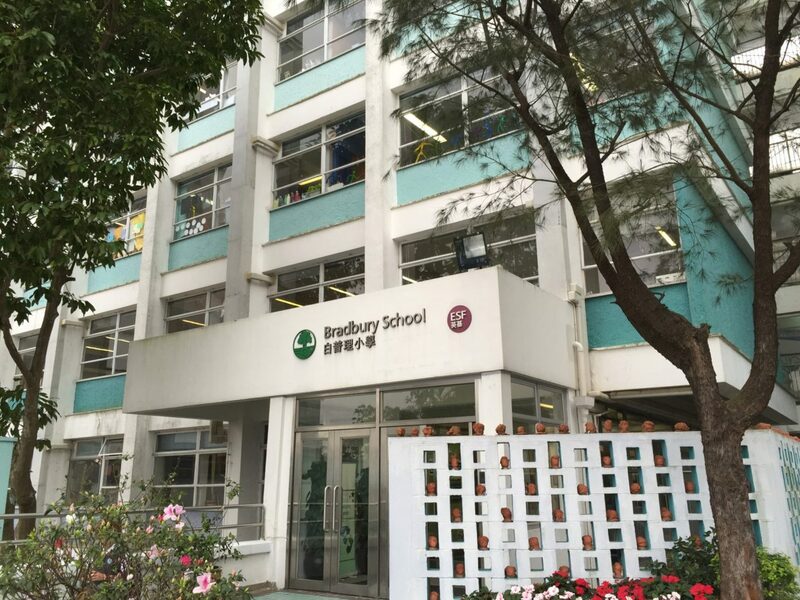 Bradbury School (BS) is an ESF international primary school. BS offers a caring environment, providing children with an all-round education of the very highest quality. The calibre of all of our staff and the positive, encouraging approach in our classrooms produce outstanding results. We encourage our children to become independent thinkers who are curious about the world around them and who develop the skills to become learners and leaders. We place a high importance on partnership with parents and see this as a cornerstone of how we operate on a daily basis. 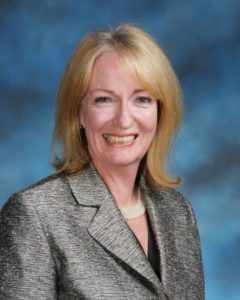 We have a very active and hardworking Parent Teacher Association who contributes much to the life as our school and we are governed by a knowledgeable School Council. 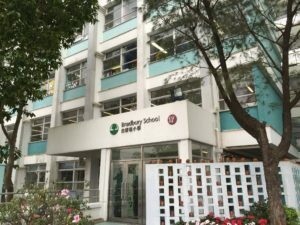 Bradbury School is an IB World School, is a Council of International School (CIS) accredited school, and is a member of The Association of China and Mongolia International Schools (ACAMIS) association. We use the Primary Years Programme (PYP) as the basis of our instruction and to underpin our beliefs as expressed in our school mission statement – to inspire learners, inquire together and to enhance our world. At the same time, we place a high value on our students becoming numerate and literate in a 21st century learning environment and embrace an extended concept that new technologies offer us. Chinese is offered to all students, with levels of instruction adjusted according to ability. The school has excellent resources, offering a number of specialist subjects in dedicated spaces. We recently opened a state of the art library, which is seen as the hub of inquiry throughout the school. In addition, we have a full gymnasium, school hall, music room, including soundproof studios, netball courts, a variety of large adventure playgrounds installed across various levels, undercover play areas, a large free form sandpit and art studio. Bradbury has an extensive sports programme and offers amongst others, rugby, netball, cricket, soccer, swimming, basketball and running, as well as other activities such as judo and kick boxing. 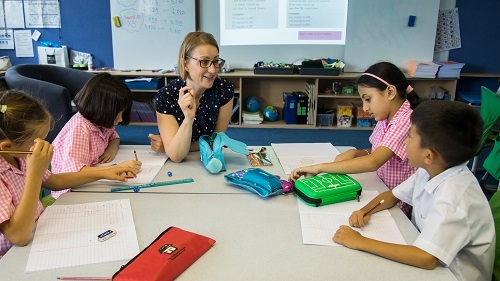 The school makes provision for children with moderate learning difficulties through a Learning Support Class, who are integrated and welcomed into mainstream classes as often as appropriate. From Stanley Village and Chung Hom Kok to Repulse Bay Road through Repulse Bay and Deepwater Bay to the junction of Wong Chuk Hang Road. Nam Fung Road and Shouson Hill. Wong Nai Chung Gap Road, including Tai Tam Reservoir Road and Hong Kong Parkview. All of Stubbs Road and Mount Nicholson. Excludes Kennedy Road (which is part of Peak School). 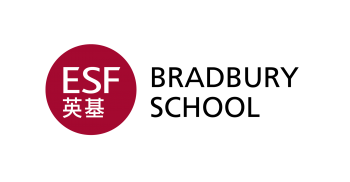 Happy Valley area: Tung Shan Terrace, Shiu Fai Terrace and the area south of Happy Valley, including upper Blue Pool Road, Sing Woo Road, Shan Kwong Road and all roads south of the bus/tram terminus at the junctionof the Blue Pool, Sing Woo and Wong Nai Chung Roads. South Horizons in Ap Lei Chau. Lamma Island and south Lantau Island including Discovery Bay.